Bringing people together, making life better and easier for all: Students on internships at Deutsche Telekom work on meaningful projects set to change our world for good. Accompany Esra Yildiz for a day and get an insight into what it's like to work for Deutsche Telekom. 8:25 a.m.: Esra arrives at the office at the T-Systems headquarters in Frankfurt. 8:30 a.m.: Once at the office, Esra Yildiz takes a look at her schedule for the day. 9:00 a.m.: Every day Esra talks to her supervisor about new tasks to be done and receives feedback on her work. 11:00 a.m.: The Telekom Social Network (TSN) has a lot of useful features for Telekom employees. Esra gives a presentation on the functions. 12:30 p.m.: Time for lunch: Esra joins her colleagues at the table where they chat about hobbies and leisure time. 2:30 p.m.: Esra calls colleagues outside of Germany to help familiarize them with TSN and offer tips on how to use it in day-to-day work. 4:00 p.m.: Esra and her team discuss where improvements need to be made to TSN and how they can be best implemented. 5:00 p.m.: Time to go home following a varied day. What can you expect on an internship at Deutsche Telekom? 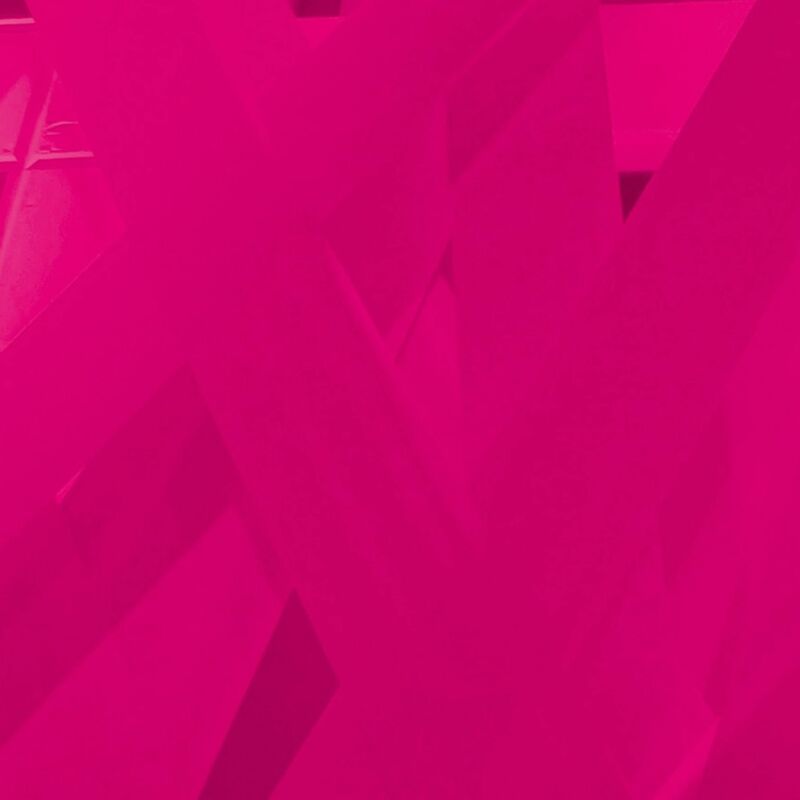 Whether you are doing your internship voluntarily or for college credit, you will be given in-depth insights into our company as an intern at Deutsche Telekom. You will be working with us on challenging projects focusing on the future of digital, e.g. in the fields of IoT, security testing, and social media. Forget all the clichés that come to mind when you think of internships: You will be taking responsibility when you work for us. We will never ask you to make coffee, and you will be put to work on challenging projects that will help you to grow as a person and as a professional. You can make your first key contacts in the industry and start to build up your own professional network. We will also pay an attractive wage of €1,538 (last updated: 2018) and offer you the chance to shape the future of digital with us. Forget all the clichés that come to mind about internships. With us, you take responsibility. And not just for making coffee, but in challenging projects that will help you grow both professionally and personally. You can make your first important contacts and start building your own personal career network. In addition, we offer you an attractive salary of up to 1,599 euros (as of 01.01.2019) and the opportunity to shape the digital future together with us. Work experience at a company is a great way to round off your studies. We have mandatory internship placements lasting a minimum of four weeks, up to a maximum of the period stipulated in your conditions of study. You can also complete a voluntary internship at any stage of your studies. You decide the length of time – we can accommodate you for a minimum of four weeks up to a maximum of six months. If you want to complete an internship while your lectures are still being held, we recommend the flexible internship at Deutsche Telekom. We provide voluntary internships for a duration of between four weeks and six months for graduates on a gap year wanting to gain valuable work experience before their master’s degree begins. This can also take the form of a flexible internship. We make every effort to provide you with all the information you need. But sometimes your questions remain unanswered. Take a behind-the-scenes look in one of our main sites or throughout the country by job search. Find jobs at the Location Berlin. Find jobs at the Location Bonn. Find jobs at the Location Darmstadt. Find jobs at the Location Frankfurt am Main. Find jobs at the Location Hamburg. Find jobs at the Location Munich. Find jobs at the Location Stuttgart. You want to write a thesis that won´t end up gathering dust? Write it at Deutsche Telekom.